New to our salon is 100% formaldehyde free hair straightening and frizz treatment. Leave your hair incredibly soft, smooth and shiny. The results of this treatment are quite simply incredible - incredible shine, smoothness and frizz free. Your hair will be soft and smooth. It will still retain its body, and in some cases may still have a curl movement. You will be able to manage this very easily with a blow dryer and straightening iron, transforming your hair into a sleek and straight masterpiece. As an added bonus, the condition of your hair will become greatly improved. Unlike chemical strengtheners, our treatment can be used on bleached, coloured and chemically straightened hair, improving the condition of the hair. The hair will remain frizz free during rain and humidity, making it ideal for Australian climates. 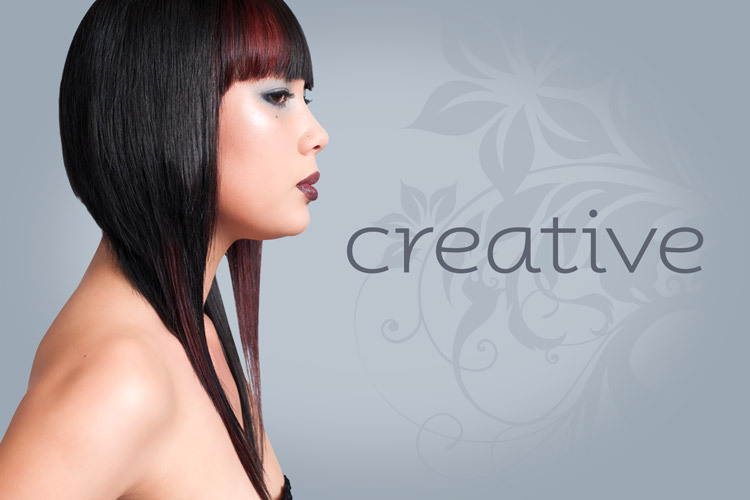 Contact our salon today to end your frustrations and discover the benefits of chemical free hair straightening.